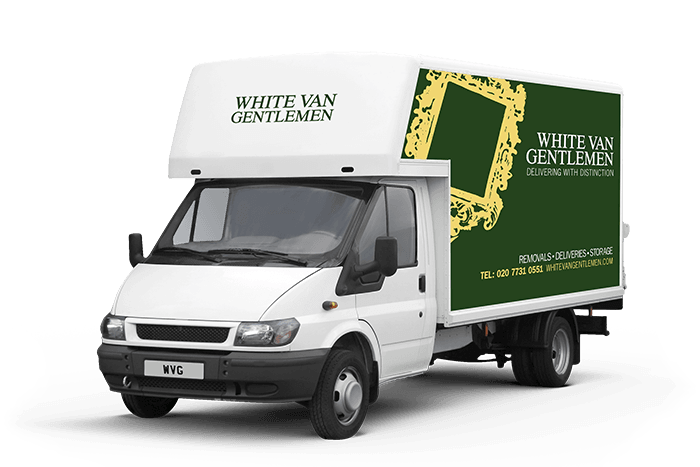 Whatever you’re doing with a Clapham man and van service, from moving house to getting rid of a few excess pieces of furniture, White Van Gentlemen has got it covered. No two man and van jobs are the same, which is why we have a wide range of options for you to choose from. Clapham is one of the most difficult areas in London to work in, which is why we always make sure our routes are carefully planned to account for any delays, diversions or strikes. If you need a large team of logistics personnel, or a smaller, one-vehicle option, we can cater to your needs. Every one of our vehicles is heavily insured and well alarmed, giving you absolute peace of mind about your possessions. They’re also equipped with every possible tool and type of packing material you could need, so that your delivery day always goes off without a hitch. Our friendly, courteous team prides itself on being the very best at what they do. We’ll treat your items with the care and respect they deserve, every step of the way. Just call our man and van quote line for a free, no obligation quote from one of our specialist Clapham man and van teams on 0207 731 0551. Alternatively, just use our quick enquiry service, and we’ll get right back to you whenever you want.